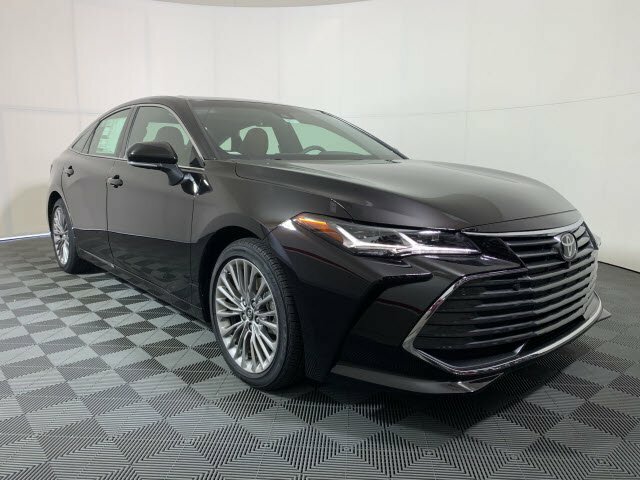 The 2019 Toyota Avalon is ready for your next move. Intricately designed LED front headlights and rear taillights feature dynamic auxiliary turn signals that shine bright. Its 19in gloss-black-finished wheels also complement its distinctive design. Inside, the large center instrument panel gives this car's interior a distinctive look. 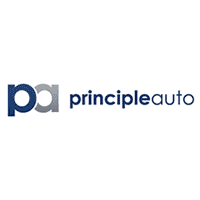 Seamlessly integrating the 9in touchscreen display and the air conditioning panel makes the unit appear as if it were floating in front of the dash. 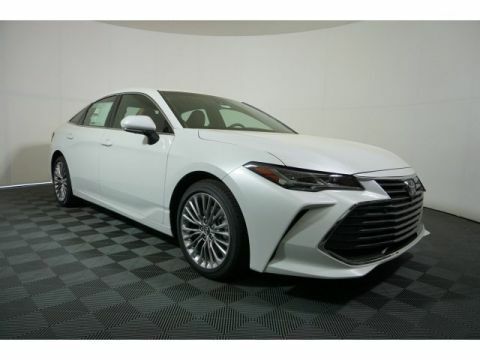 The Avalon features tangential vents on the bumpers that save drag and improve vehicle quietness, while adaptive variable suspension maximizes handling and stability on every road. 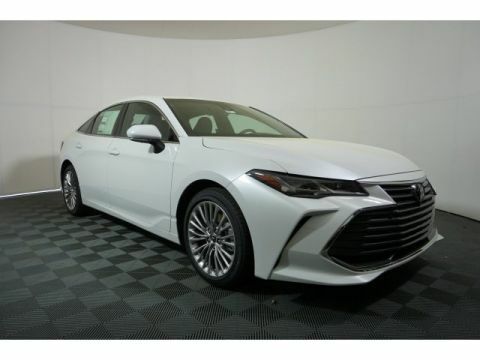 The 3.5-liter V6 engine delivers 301hp with less fuel consumption or go full hybrid with the 2.5-liter ECVT engine on the Avalon Hybrid. Paired with the smooth 8-speed transmission, the Avalon can deliver whenever you have the need for speed. 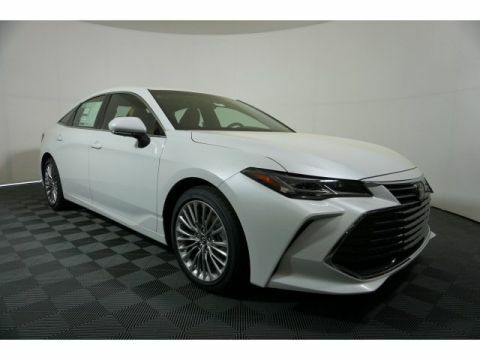 The Avalon is packed with technology, including a premium audio system, Entune 3.0, Wi-Fi connectivity, Apple CarPlay and Android Auto compatibility, and the option of a 110-volt outlet, Apple CarPlay compatibility, wearable connectivity and wireless charging. You'll find a comprehensive suite of safety features such as adaptive cornering lights, bird's eye view camera with perimeter scan, intelligent clearance sonar with rear cross-traffic braking and blind spot.